Innotech Nutrition is a family owned natural health product manufacturing company located in Winnipeg, MB, Canada. 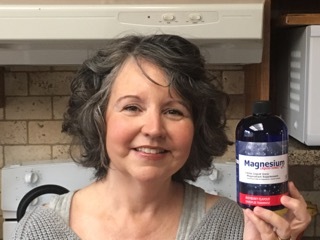 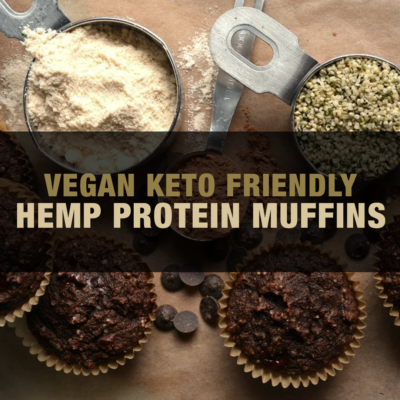 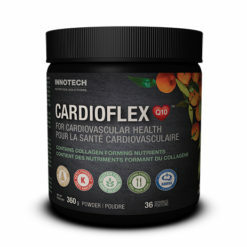 We formulate and deliver effective natural health products and foods that improve the diets and overall wellness of our families, our pets and our customers. 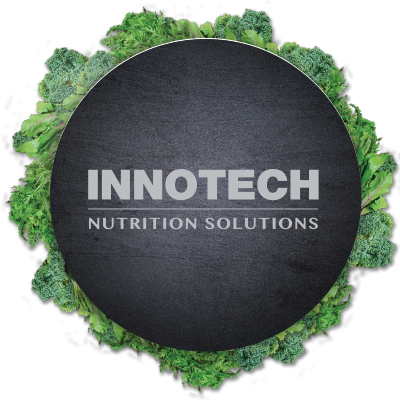 At Innotech Nutrition, our team of consultants include holistic nutritionists, homeopaths, naturopathic doctors, chiropractors, medical doctors, biochemists and herbalists. 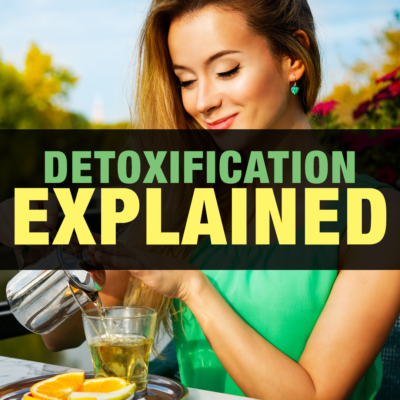 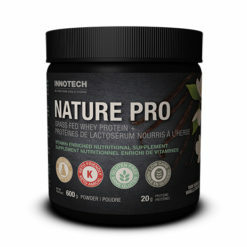 Delivers unique and effective solutions for improving overall wellness. 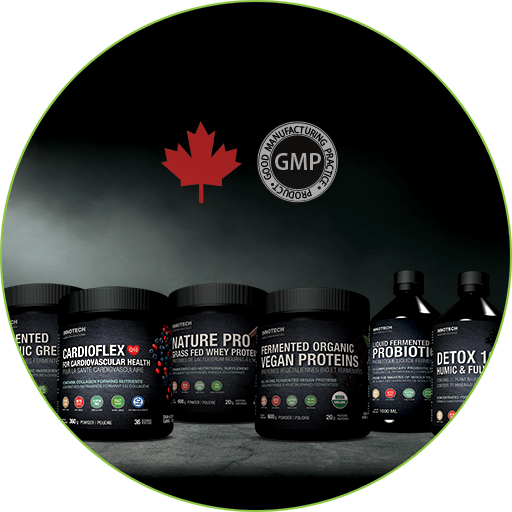 Is natural and free of genetically modified ingredients, herbal stimulants, fillers, sugar, fructose, artificial sweeteners and flavours. 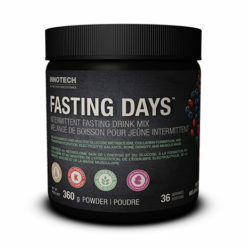 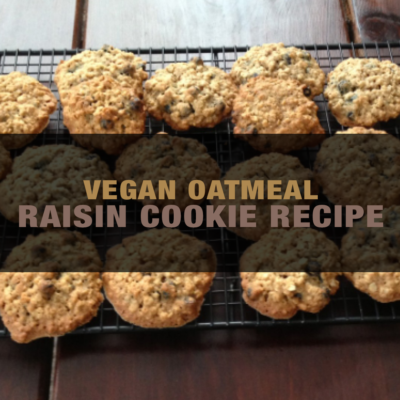 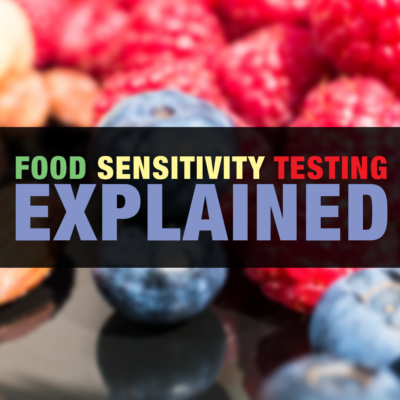 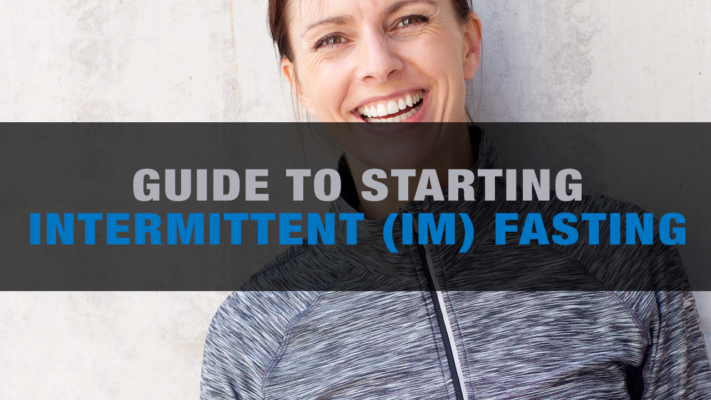 Based on balanced therapeutic nutrition. 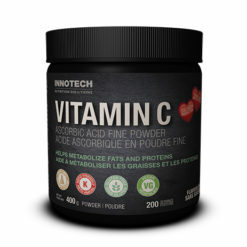 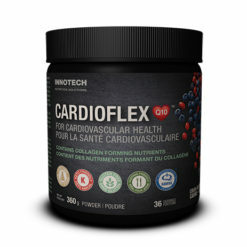 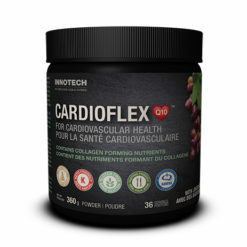 Innotech Nutrition carries a Site License through Health Canada’s Natural Non-Prescription Health Products Directorate (NNHPD) and follows Good Manufacturing Practices. 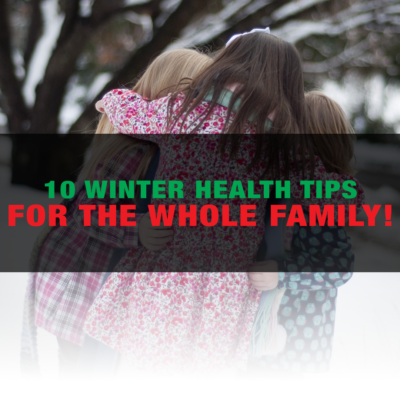 10 Winter Health Tips for the Whole Family! 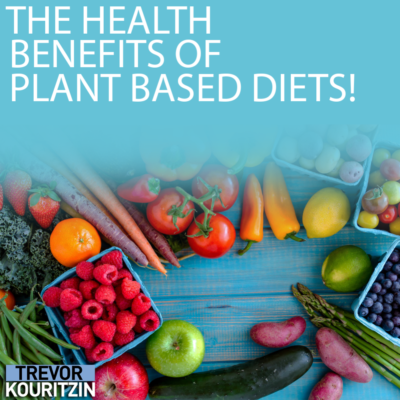 The Health Benefits Of Plant Based Diets!